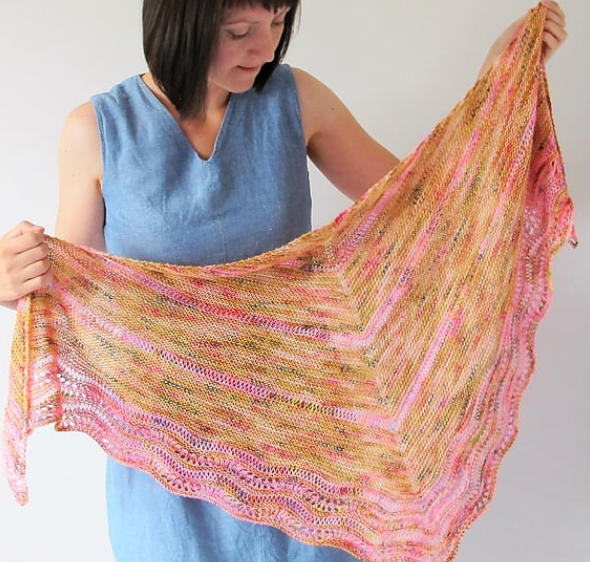 Learn to crochet this beautiful sunburst Esme scarf designed by Annie Windley. More than just granny squares this scarf is full of hidden techniques and stylish design. During this workshop Annie will guide you through all the techniques you’ll need to make the stylish sunburst Esme scarf. New stitches will include cluster stitches and a picot edging. 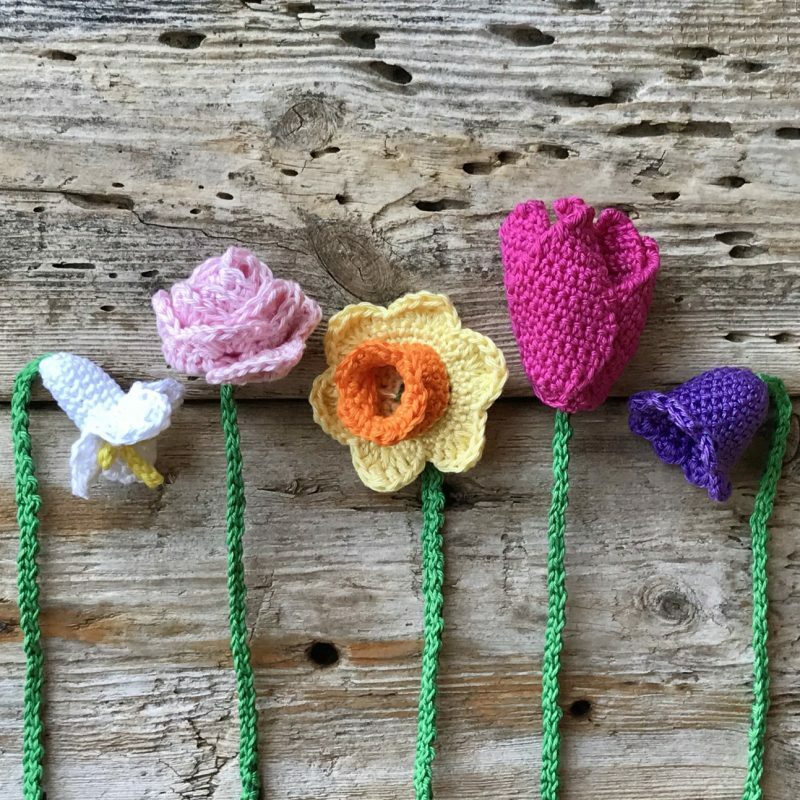 You will also learn how to crochet in rows and the join-as-you-go granny square technique. Annie will be there to talk you through the pattern, giving guidance to help you crochet this beautiful scarf. The full written pattern will be your to take away at the end of the workshop so you’ll be able to finish your scarf at home. This workshop is suitable for advanced beginners. 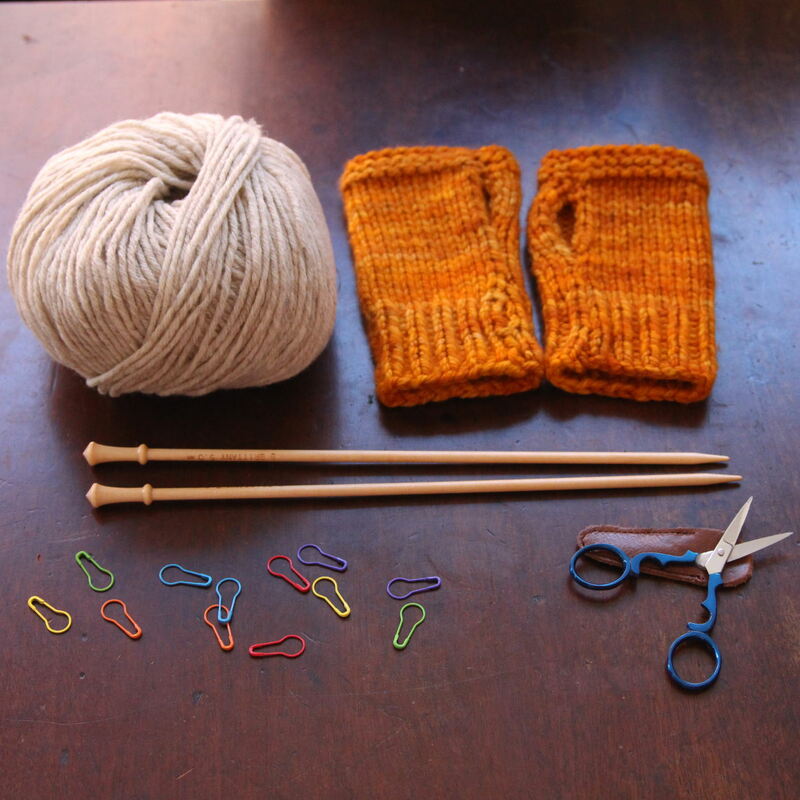 You will need a basic understanding of crochet and be able to do the basic stitches. Annie will be happy to guide you through new stitches where needed. All materials will be available at YAK. Any materials you buy for the class will receive a 10% discount. If you’d like to bring your own, you will need 4 x 50 g ball of DK yarn in 4 colours and a 4.00 mm crochet hook. Be the first to review “Class: Crochet Esme Scarf” Click here to cancel reply.